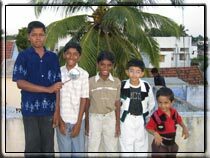 Eruvadi Children. 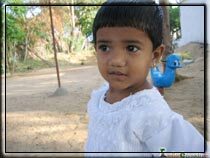 Every child is a cute child. 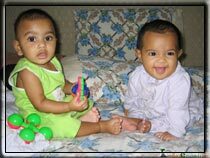 We enjoy watching them, love playing with them and share their happiness and innocence with joy. 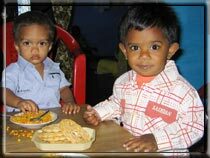 We mainly enjoy being with children and love the children because they are honest. 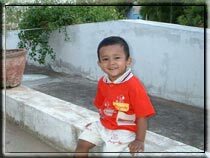 We love children because of their innocence. 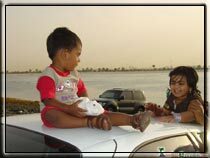 We love children because we are sure that child will not judge us and that we can be totally free with the children without any fear. 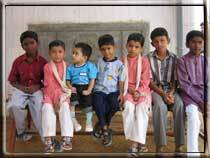 Kabeer, Wasim, Imthiyaz, Ismail and Jaffer. 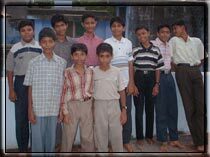 Children from Puthukkudi (w) street. 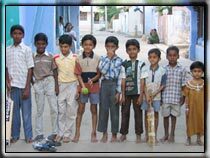 Future cricket team?